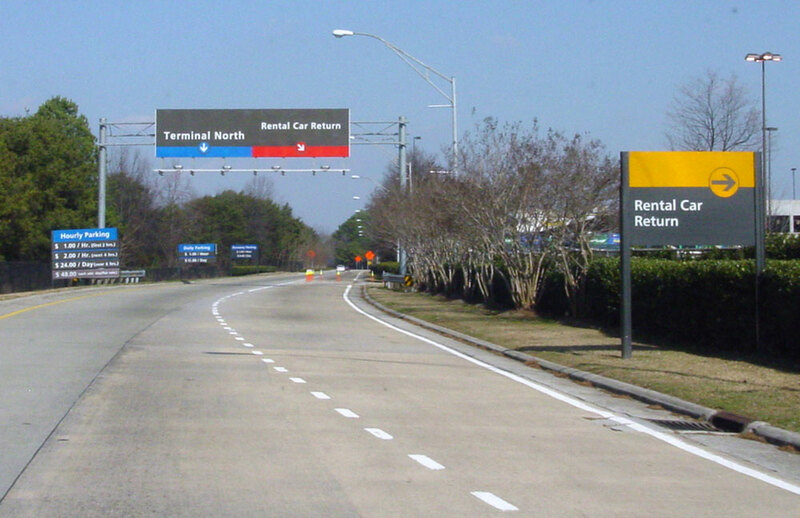 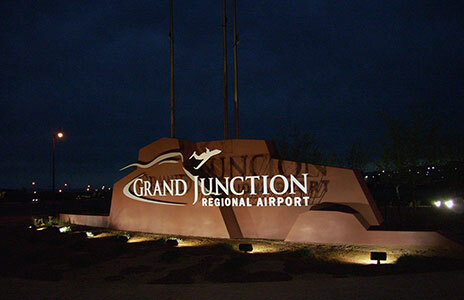 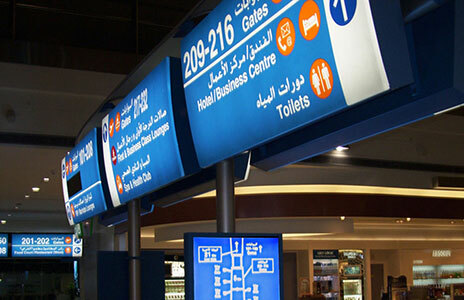 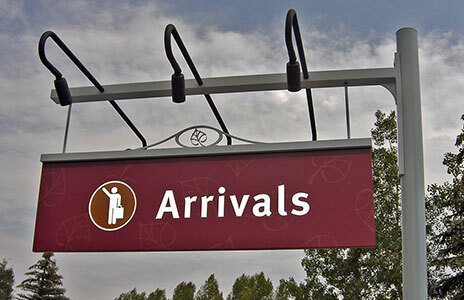 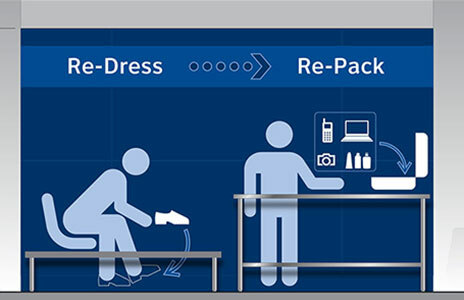 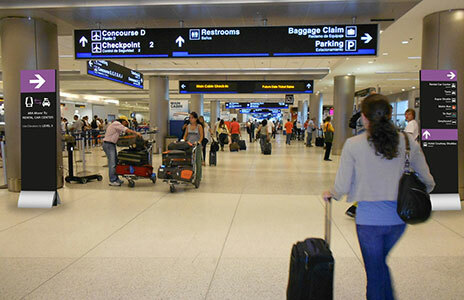 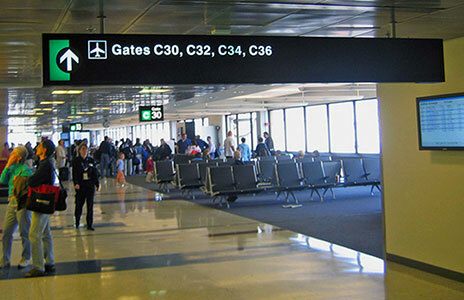 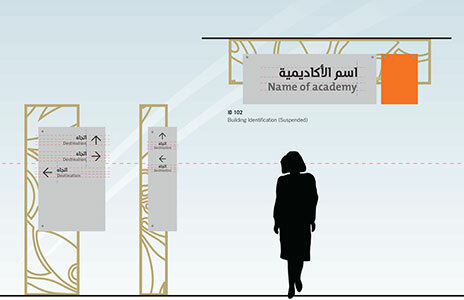 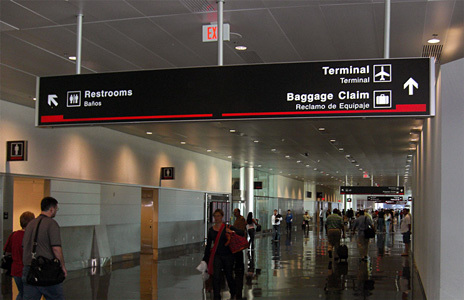 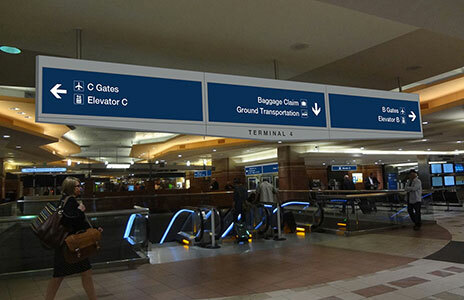 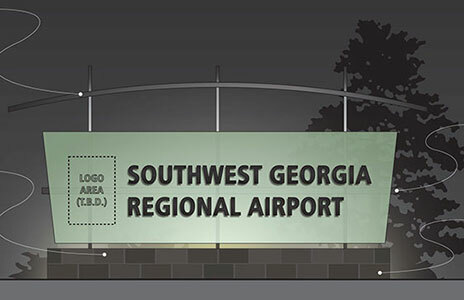 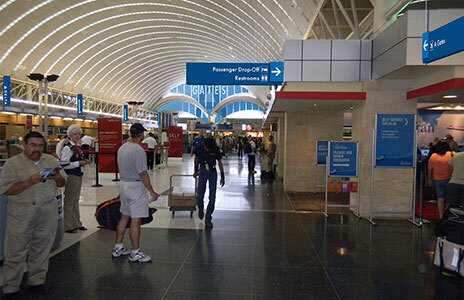 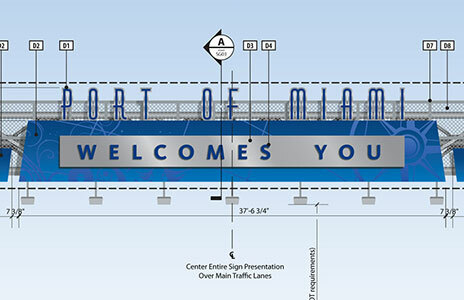 Development and establishment of an airport-wide wayfinding and signage master plan. 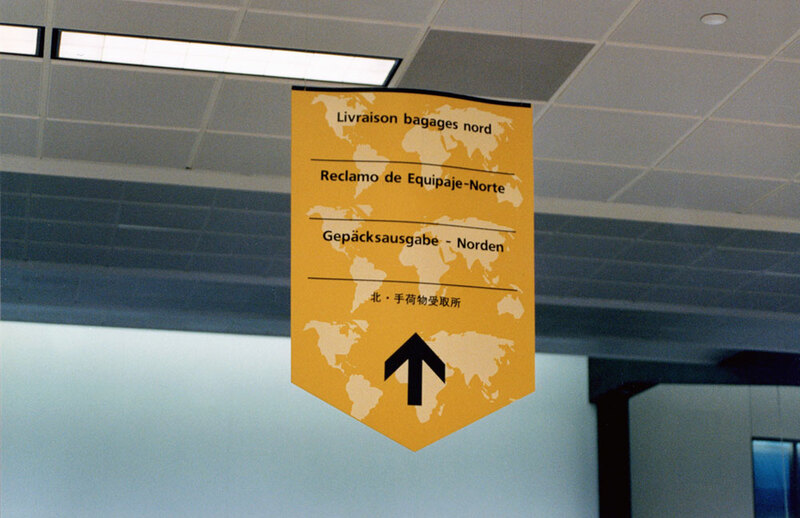 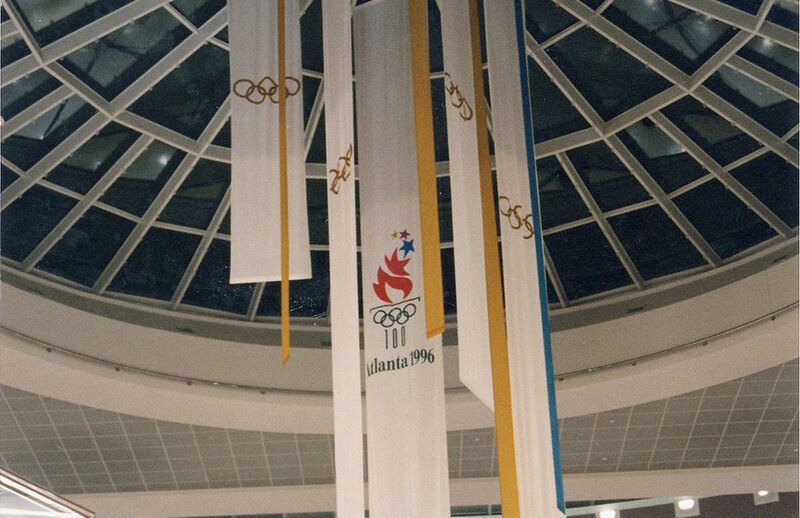 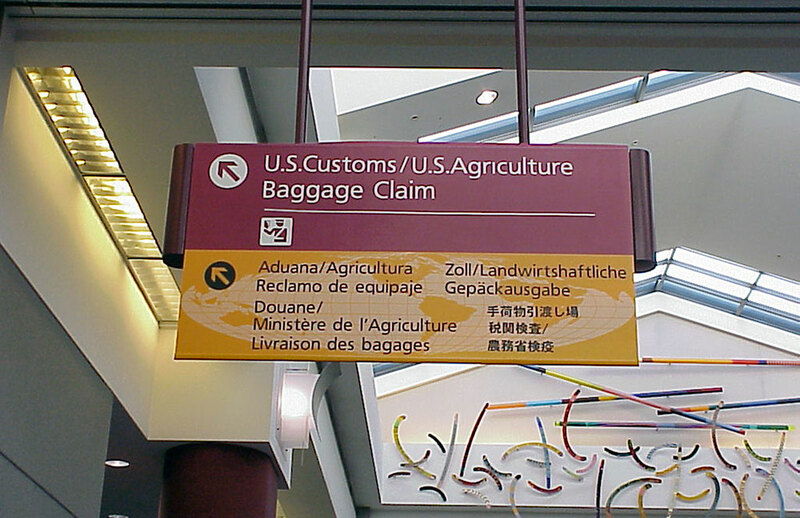 Airport Wayfinding & Signage for 1996 Olympic Summer Games (Joseph Labozan /ACE) The award of the 1996 Summer Olympics to Atlanta required a major wayfinding and re-signed effort to accommodate international visitors. 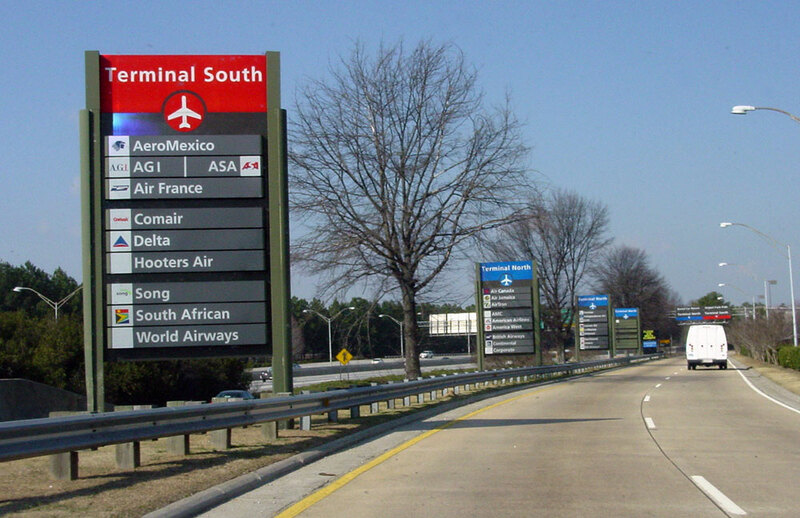 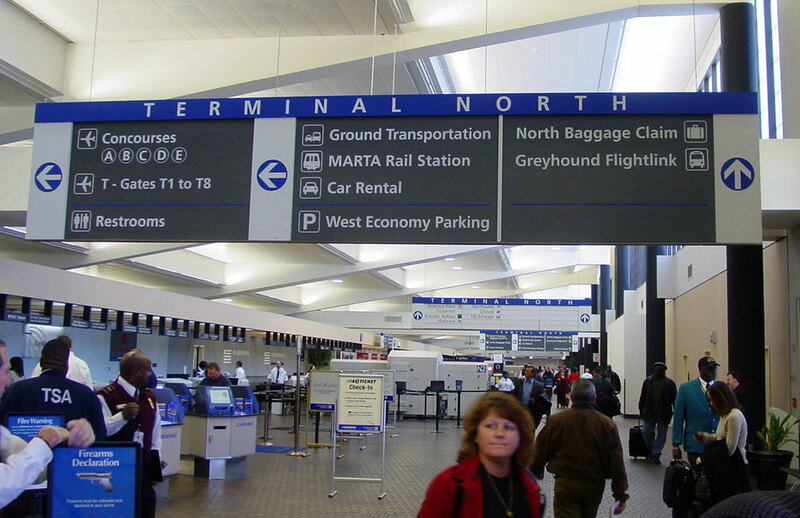 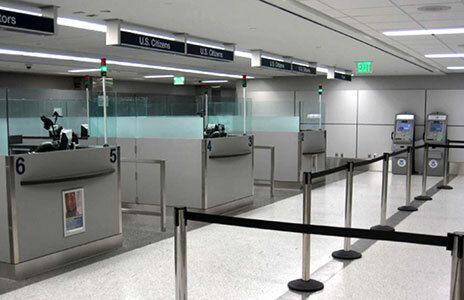 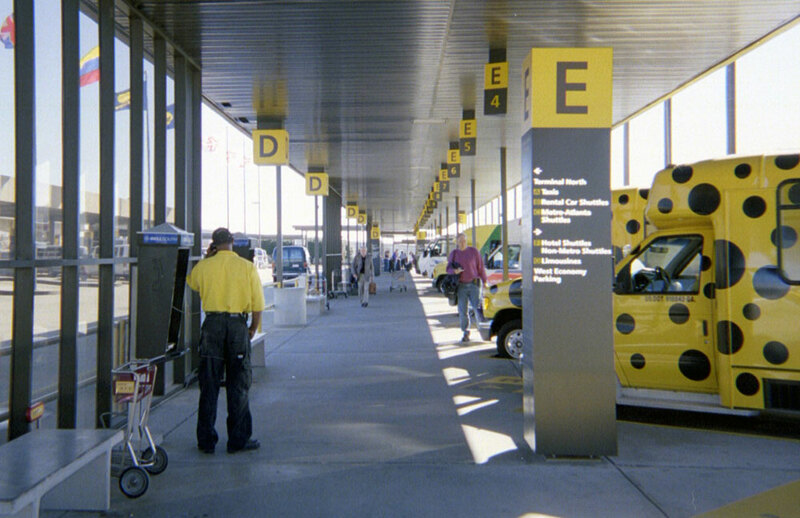 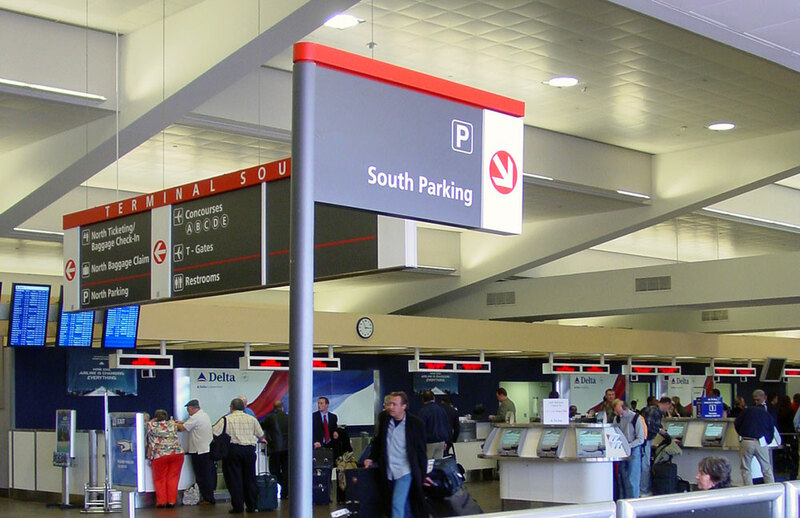 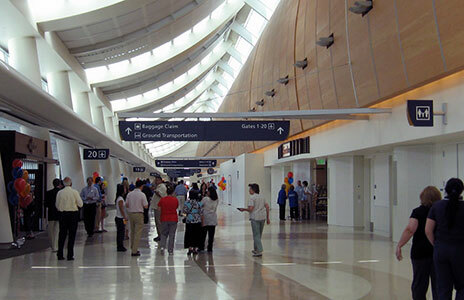 Hartsfield-Jackson International Airport secured the services A.C.E. 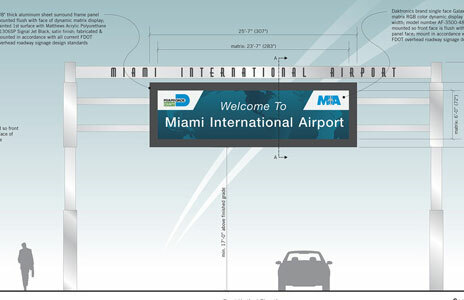 and Joseph Labozan to manage the new design and implementation of all airport signage (interior and exterior) prior to the Olympics. 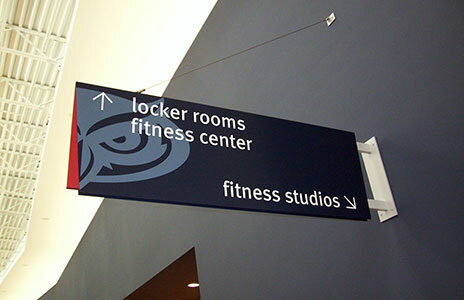 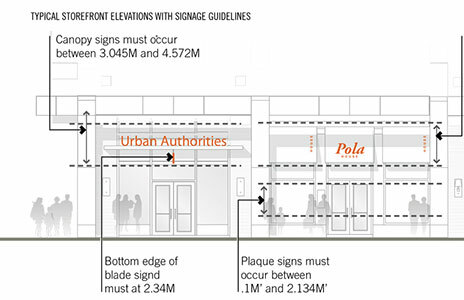 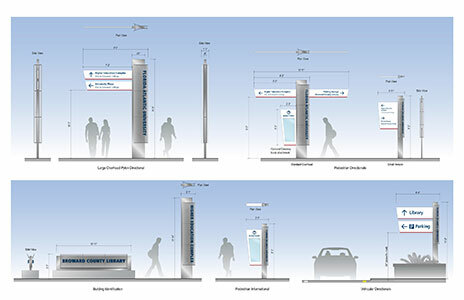 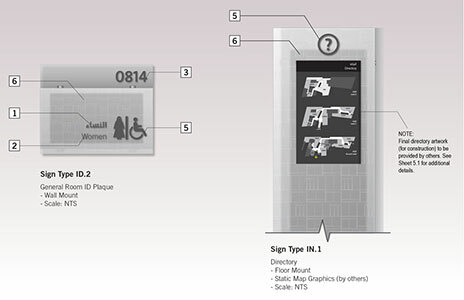 Included were all interior wayfinding signs, FIDS/BIDS, curbsides, roadways, and parking facilities. 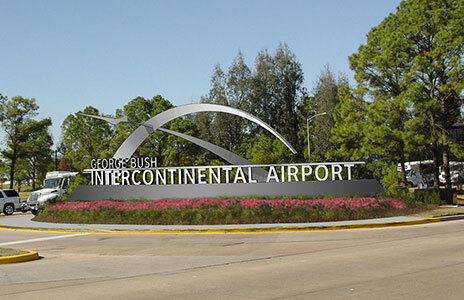 Under his direction, all design and construction activities were performed and completed in 18 months.